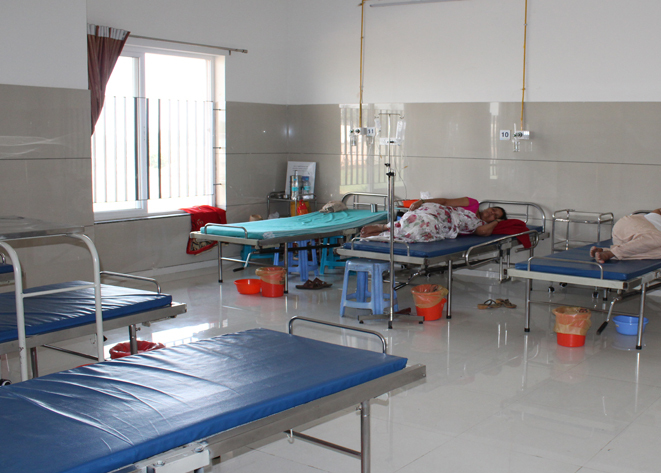 Clean and well ventilated rooms are the main core of hospital. 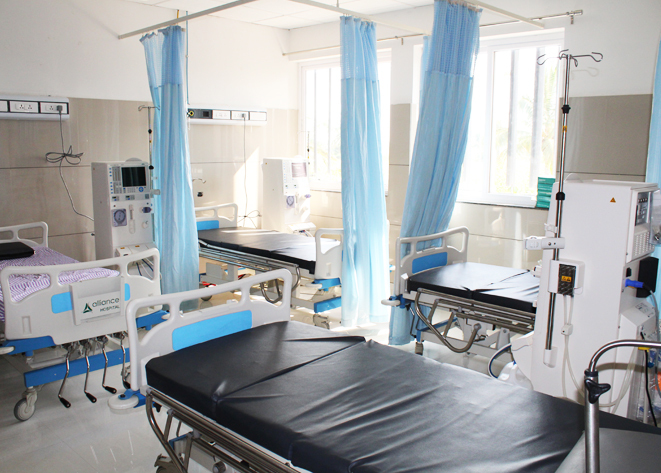 Patient rooms at our hospital are carefully designed keeping in view the comfort of the occupants, both patient & attendant, utmost priority is given to maintain high degree of hygiene & odor free atmosphere with following room type and facilities. Health insurance is very important for several reasons in our life. People those who don’t have insurance receives less medical care and less timely care. Lack of insurance is a fiscal pressure for you because you cannot predict what your medical bill will be; hence Alliance hospital offers cashless facility for you. 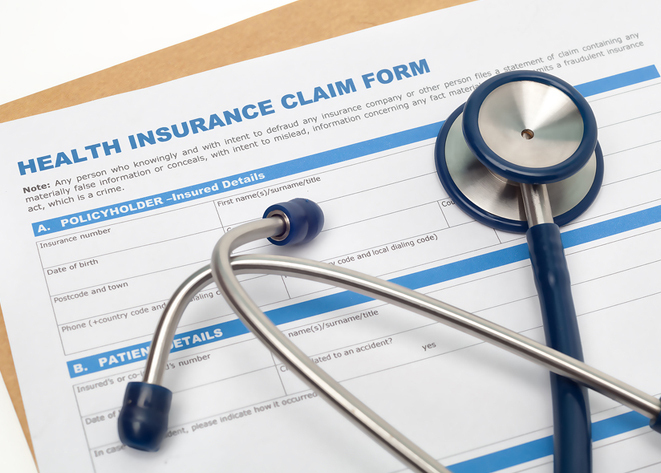 The purpose behind offering health insurance facility is to help you to pay for care. It protects you and your family financially in situation of an unfortunate serious illness or injury. Here policyholder is not required to pay for treatments which are covered under the health insurance policy purchased. The insurance company would directly settle the bill with the hospital. Our goal is to lessen the overall health care costs by improving health status among peoples and communities. 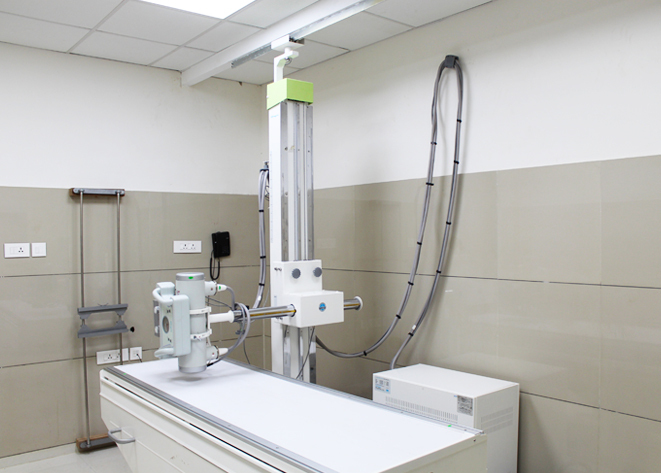 We have advanced computerized X-ray machine which can produce digital images instead of a film. It can produce more detailed study of human body. This advanced X-ray equipment maximum useful for IVP which obtains X-ray images of the urinary tract system and GI series which helps to produce gastrointestinal tract which is often used to diagnose structural or functional abnormalities of the gastrointestinal tract to identify conditions such as ulcers, GERD, inflammation or infection, benign tumors, cancers, structural problems, hernias etc. Main stream of every firm is Reception counter; it is situated in the hospital lobby with polite and attentive staff to help you 24hrs. By taken into account the state of patients and relatives mind, we are providing you specious and well ventilated waiting room. It is beautifully decorated with artistic infrastructure as well as many gorgeous plants. TV set has been also fixed for your entertainment along with the news papers and magazines. 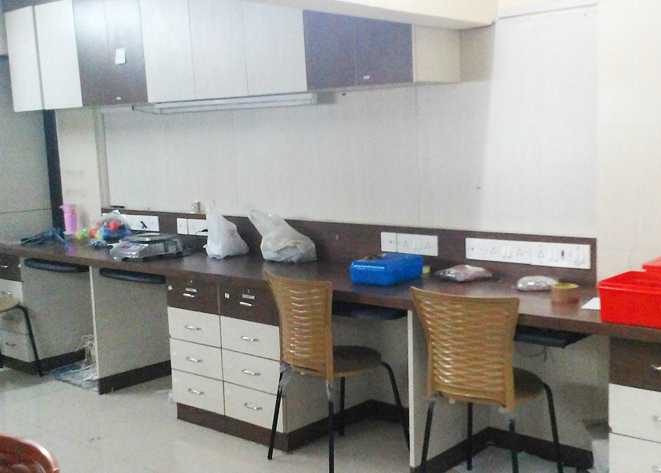 Canteen facility is also exactly front of the sitting area so that you need not go outside for Tea, Coffee, breakfast or lunch. We have a 24 x 7, in-house pharmacy facility of well qualified pharmacists who provide help and advice to patients in all aspects of their medicines. Emergency drugs and a consistent stock of medicines are available. 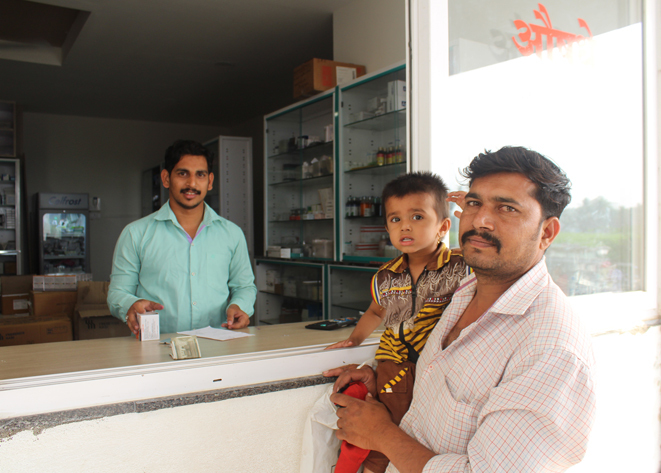 We use an innovative method of stacking the medicines according to their therapeutic action. We also provide other products to patients and their relatives essential for daily use like soap, toothpaste, paper napkin, powder, Diapers, Orthopedic belts etc. Laundry facility available at Alliance hospital for patient’s hygienic care. All linen after use has been collected from each department and ward separately into potentially infected and non infected categories. 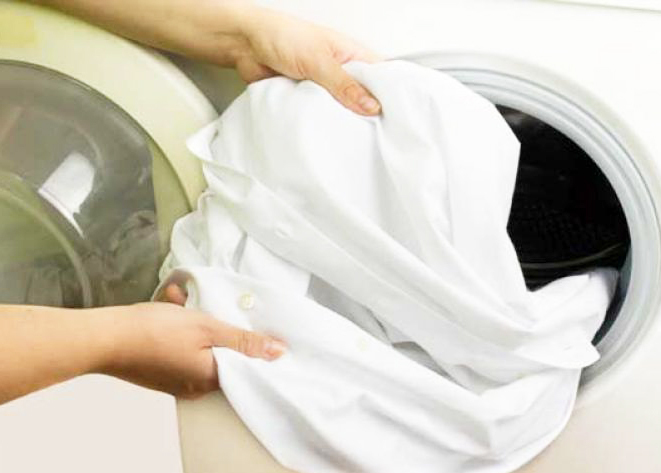 All infected linen soiled with body fluids has soaked in anti-septic solution for 40 minutes then washed with water & detergent thoroughly and dried them into a direct sunlight. We allowed patient’s relatives to cook the food for their loved one in our hospital. Many times patient has to eat special nutritious food or only boiled food, so you can cook here by your own way. We provide fresh, clean and well ventilated kitchen with cooking gas facility and other related material for you. When patient diagnosed as CKD, he needs dialysis. Alliance Multispeciality Hospital consists of 10 beds for dialysis with world-class hemodialysis machines and other equipments. We are offering dialysis at concessional rate to patients those who are not affordable. We are having trained staff and technicians in our unit with necessary safety measures. We also provide solutions for chronic hemodialysis, advanced solutions for acute dialysis coupled with reverse osmosis water treatment system and dialysis with the aid of ultra filtration. 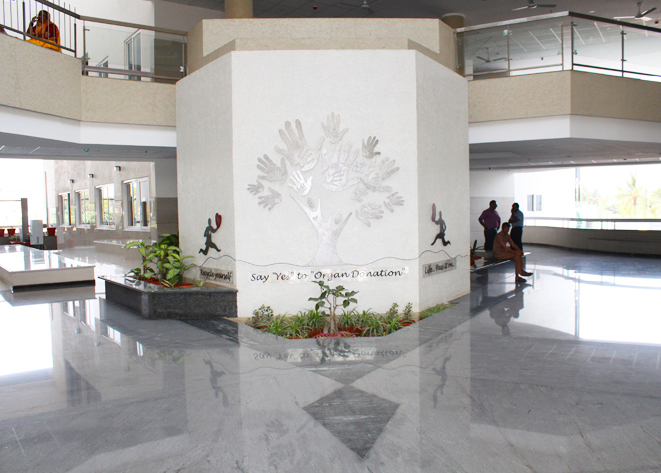 A special day care clinic facility is available at alliance hospital. This is one of the best facility for patient, where patient has given the treatment and he is getting discharged on the same day. In day care services we provide - Cataract operation, Nasal sinus aspiration, Dislocation surgery, Lithotripsy, Radiotherapy, Chemotherapy, Endoscopy, Outpatient antibiotic therapy etc. Short-stay day care centre is less costly and more beneficial for patients because our daycare suite allows patients quick and efficient admission, treatment and discharge. 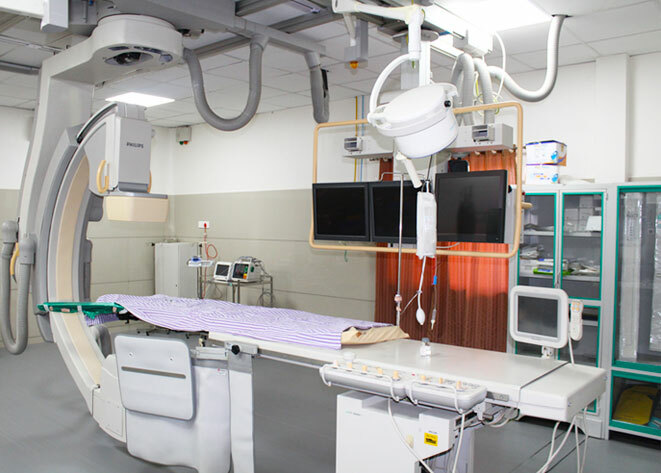 Cath lab is an examination room in a hospital with diagnostic imaging equipment used to visualize the cardiac abnormality. At alliance hospital we try our level best to prevent heart attack or to stop in progress and to save the heart muscle from life-threatening damage. Our well equipped Cath lab ready to perform Diagnostic cardiac catheterization, Biopsy, Balloon angioplasty, Stenting, Septal closure devices, Atherectomy, Thrombectomy 24hrs for the patients. 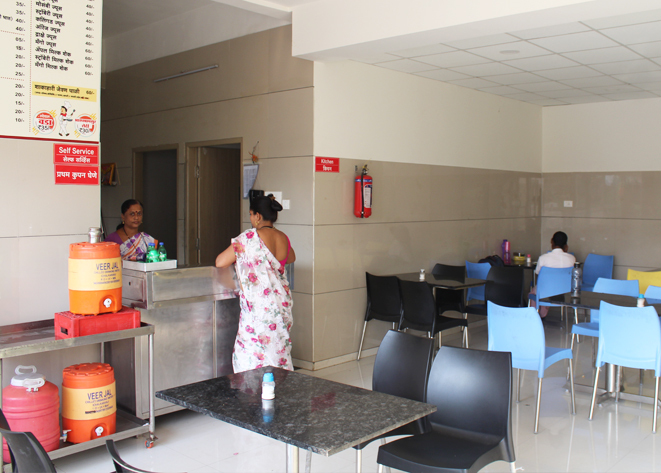 The canteen facility is available in hospital for patients as well as relatives. Fresh and nutritious food has been served here. Diet food also available for patients as per their requirement. It is open for all and there is a good seating arrangement for Patients, relatives and staff. All types of Breakfast, meals and beverages are available in reasonable rates. 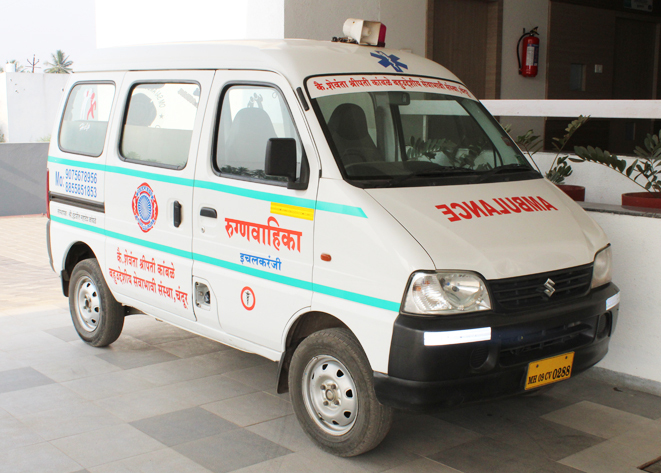 We have modern and well equipped Ambulance with oxygen cylinders along with pulse Oxymeter and ventilator and other special services if required. Medical officer and Nurses facility is also available when required. 24Hrs. 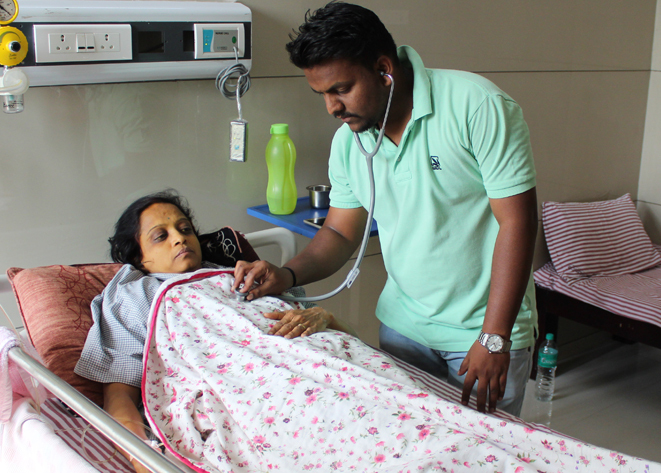 service available for transport of critical as well as patients in labour pains. The ambulance has provision of basic life support.